What do you do? 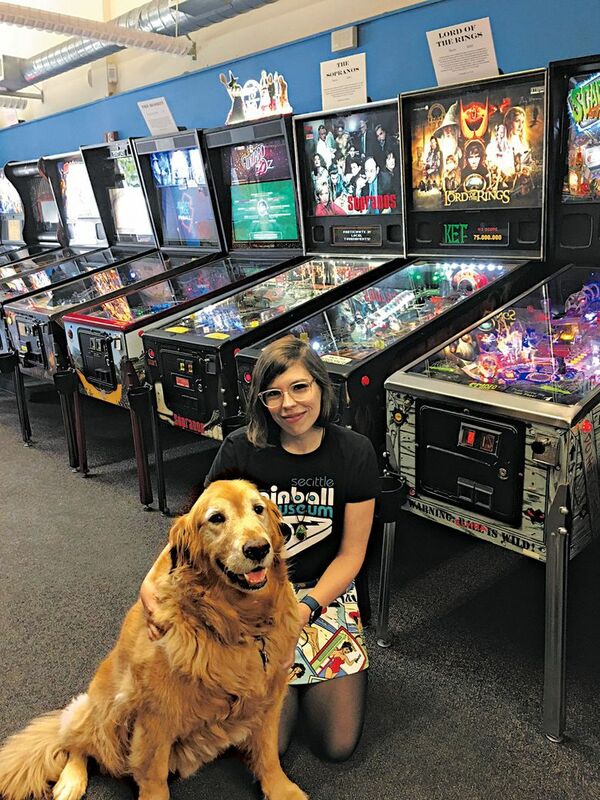 For my job at Seattle Pinball Museum, I do face-to-face customer service and do basic fixes like helping out people who have gotten a ball stuck in a game. How did you get that job? I got my job by being a frequent guest to the museum. I eventually did a painting of their dog/greeter, Cash, as a surprise. When a customer service job arose, they asked me if I’d be interested since they thought I had the right energy for it. What’s a typical day like? A typical day consists of cleaning the games and the space, doing quick fixes, and most importantly, taking good care of guests! What’s the best part of the job? Being able to test out the new games that come in, and taking our greeter for walks!